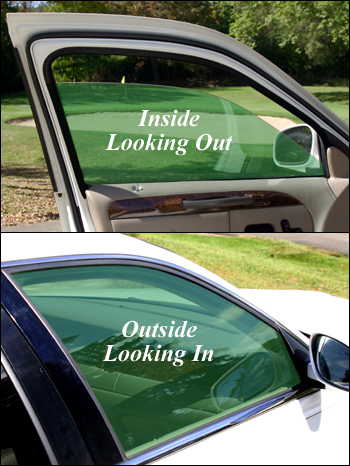 Axis Green car window tinting film in a translucent green, is ideal for enhancing the appearance of window glass whenever a splash of color is called for. It can be used for adding a tint of color to any flat window glass or car window tinting project. Featuring a pressure-sensitive adhesive this window film is easy to install and makes a great addition to your home, office or automobile. Note: Use the pull-down menus below to select the width and length of the rolls you would like to purchase.